Just as we got done reporting on the software update report cards for major OEMs, a wild Oreo update appears. For the Moto Z2 Force on AT&T, owners can now download Android 8.0 Oreo, labeled as version OCX27.109-47. AT&T doesn’t go into detail with what’s new, but given we’ve been running Oreo for about half a year, we can fill you in. Oreo, specifically Android 8.0, offers native Autofill, smart text selection, Picture-in-Picture, Notifications Dots, Google Play Protect, plus a whole lot more. 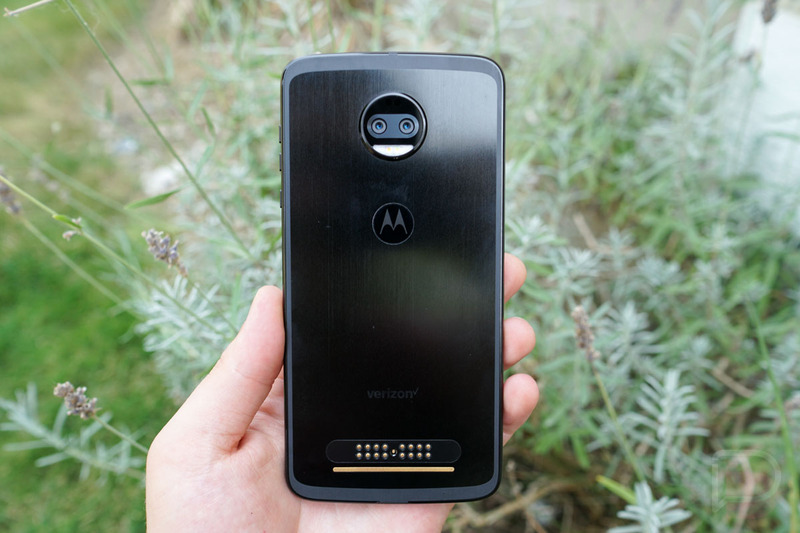 Moto Z2 Force owners on AT&T, go get it!